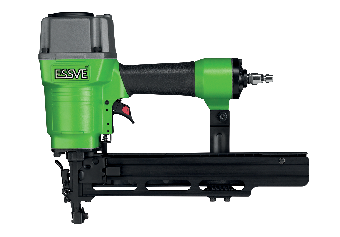 Nail guns from ESSVE are of very high quality and in an attractive industrial design. 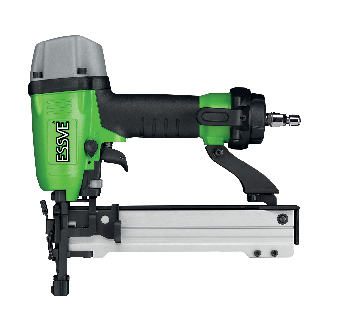 Available as straight-collated or coil-collated, running on compressed air or gas. 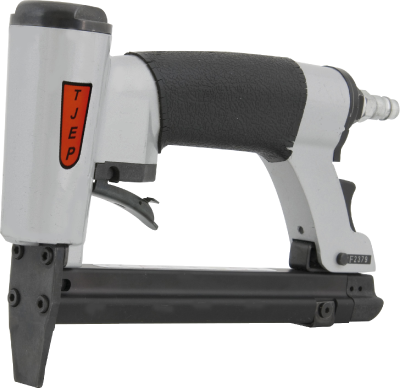 Most nail guns have sound dampening and self-cleaning air filters. The range is complete for construction of buildings in the Nordic climate.